Auchendennan Luxury Self Catering Cottages offers a beautiful setting in Arden, a short walk from the shores of Loch Lomond and only 2 miles from Balloch. These charming cottages are purpose-built and have free Wi-Fi. 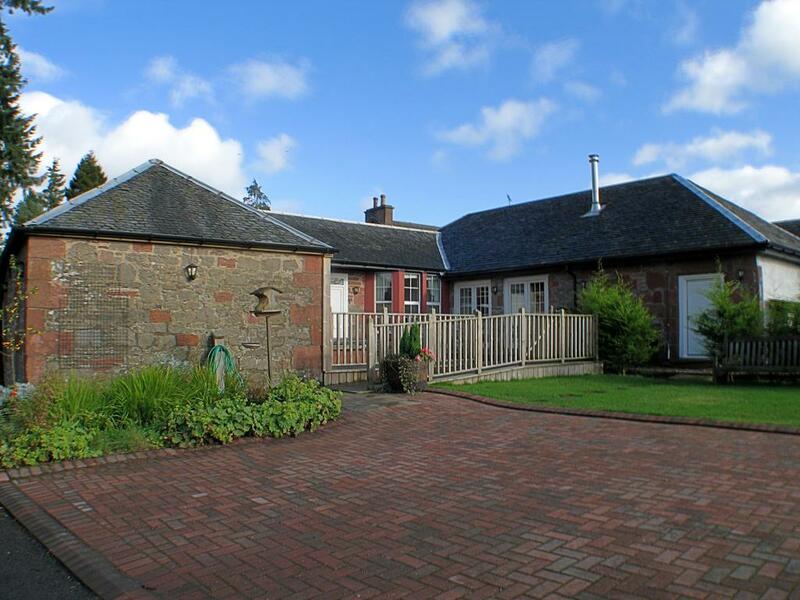 The private Auchendennan Estate is within easy reach of the local towns and activities. Cruin, Duck Bay, and the Cameron House Hotel are all walking distance from the cottages. Boturich Castle and Luss are just 5 minutes’ drive away. Surrounded by woodland and pretty grounds, each pet-friendly Auchendennan Luxury Cottage offers full Sky TV and Egyptian cotton bedding, along with towels, heating, and electricity. Most cottages also include a wood burning stove and a sofa bed for additional guests. The larger properties boast a private hot tub and a sauna. Loch Lomond Shores Activity and Retail Centre is only a 5-minute walk away. Further outdoor activities can be found in Balloch. Auchendennan is 20 minutes’ drive from Glasgow Airport and 2 miles from Balloch Railway Station.